Some episodes of the right-wing conspiracy theorist’s show will remain available. 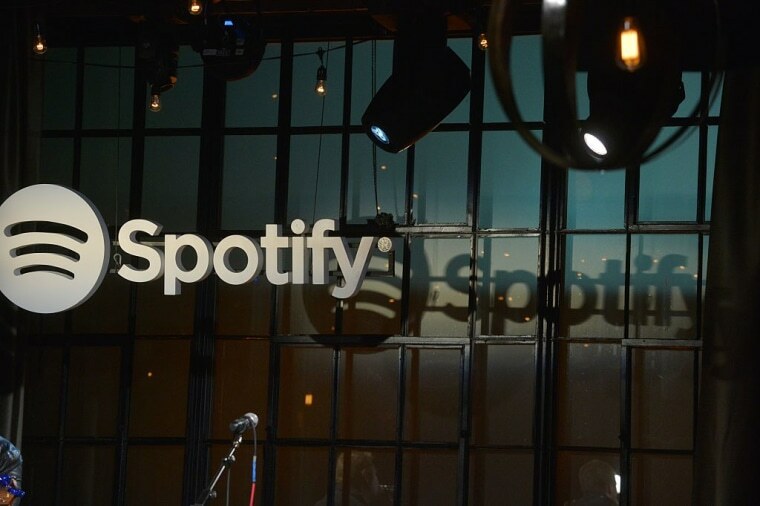 Earlier this week, Spotify was criticized on social media for hosting "The Alex Jones Show," the podcast of far-right agitator and creator of the conspiracy theory broadcasting network Infowars. Users said the podcast ran afoul of Spotify's "hateful content" guidelines, defined by the company as "content whose principal purpose is to incite hatred or violence against people because of their race, religion, disability, gender identity, or sexual orientation." Spotify's "Hateful Content & Conduct" policies were scaled back after artist and public backlash resulting from the removal of artists like XXXTentacion and R. Kelly from curated playlists. Kendrick Lamar reportedly threatened to remove his music from the service if XXXTentacion's library was not reinstated. Cash from podcast streams on Spotify could prove to be a helpful revenue stream for Alex Jones, who is facing a defamation suit from parents of two children murdered in the 2012 Sandy Hook shooting – Jones repeatedly claimed on his InfoWars outlets that the tragedy was staged, and fans of Jones are alleged in court papers to have stalked and threatened the families for years.